Have you ever thought of sharing your code on the web ? 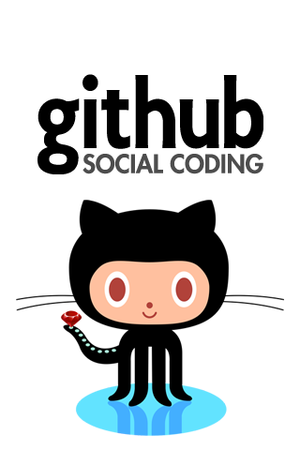 Thought of doing social and collaborative coding and having other people contribute ? Every clone of a Git repository represents the entire history of that project and is self contained. You can work on a Git repository without any internet connection. Listen to its founder Tom Preston-Werner explain what it’s all about.